Don't let rain dampen your day! Learn handgun basics from our NRA certified shooting sports staff. 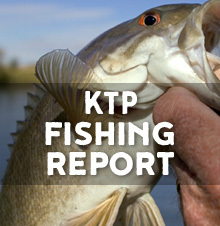 Learn to fly cast with KTP's fishing staff! Kittery Trading Post is pleased to offer the NASBLA Safe Boating Course. Visit us for one, some or all of our annual 2019 Events!